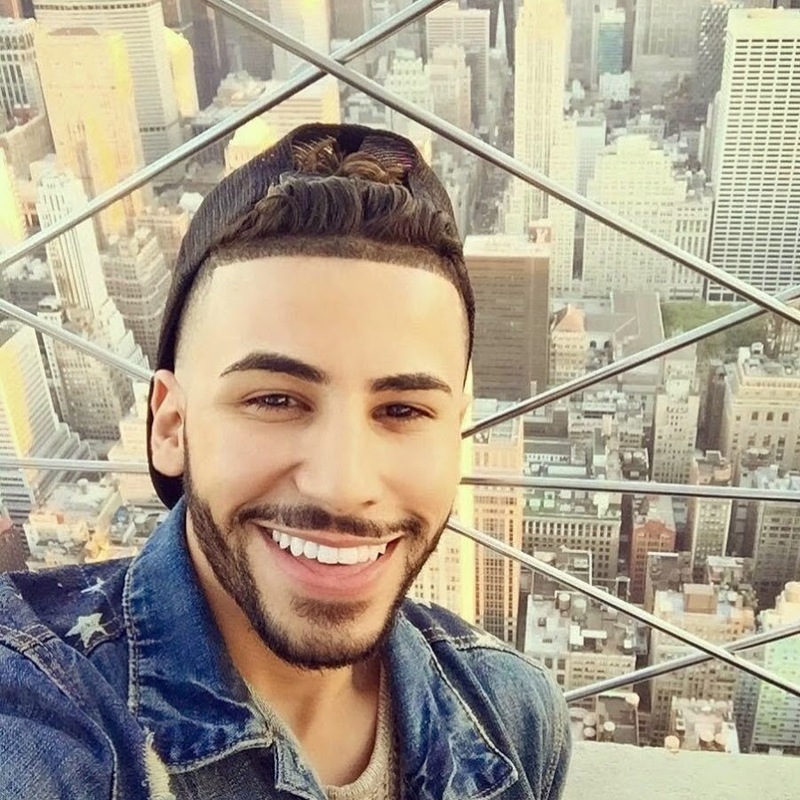 Arab American YouTuber Adam Saleh was allegedly forced to deboard a Delta Air Lines plane Wednesday morning because other passengers felt uncomfortable after he spoke Arabic. There were passengers that defended the young man and his companion while they exited the plane, while others waved “goodbyes” to the vlogger. Saleh, 23, tweeted a video showing how him and Slim Albaher, a friend, were removed from the plane because at least 20 passengers complaint about him speaking Arabic. The Internet personality accused Delta of kicking them off the plane because they spoke a different language. During the video, Saleh said Delta Air Lines is racist. The video went viral: the footage features some passengers’ reaction to Saleh and his friend’s removal from the plane. At least one person is seen defending Saleh and Albaher while they are being forced to leave while others are heard saying “bye!” showing satisfaction. Delta officials confirmed early Wednesday that two people were removed from their flight from London Heathrow International Airport to New York’s John F. Kennedy International Airport. Saleh has sworn on his mother’s life that the video and his accusations are not a prank nor an exaggeration adding that he could not believe his eyes: delta personnel kicking him off the plane for speaking Arabic. The YouTuber stated that Delta told him they were being deboarded from the plane for speaking loud, but the celebrity said that was just an excuse because they never received a warning. Saleh stated that if that had been the case, they would have said they were sorry and would continue to speak softer, but that is not what happened. Both men had to go through security screening once more after the incident. Police were called to Heathrow airport after the two passengers were removed from the plane. Officers helped them make other arrangements to get to New York. The Council on American-Islamic Relations said Wednesday they are still gathering facts about the incident. The group has reported an increment of incidents in which Muslim individuals have been removed from flights for representing an imaginary threat.